As you would know, from 27 February 2017, Home Care package funds will follow the customer. This will enable customers to choose a provider that best meets their needs. It also allows customers to change providers if they wish, for example, if they move to another area to live. If a customer decides to make a change, their unspent Home Care package funds (less any exit fee) will move with them to their new provider. The aim of these changes is to give customers more choice in terms of the provider they use and the care and services received. 1) What happens when I change providers? When a customer tells their current service provider that they wish to change service providers, a cessation day (the final date that services will be received from that provider) will need to be determined based on the customer’s needs. The current provider will need to continue providing care up until the cessation day as agreed with the customer. Customers have a responsibility (under the Charter of Care Recipients’ Rights and Responsibilities – Home Care, before they change providers, to tell the current provider and its staff of the day they intend to cease receiving Home Care services. The government’s My Aged Care system also alerts the current service provider when a customer registers to change provider. 2) How do we agree on an end date? The cessation day should be agreed to by the customer and the current service provider taking into account individual circumstances, Home Care Agreement terms, and legislative rules governing Home Care. 3) How will customers be prioritised for a Home Care package? From 27 February 2017, customers who have been approved for a Home Care package and have indicated they are actively seeking care will be placed in the national queue. Approval for care will continue to depend on a comprehensive assessment by an Aged Care Assessment Team (ACAT). A customer’s place in the national queue will take into account their needs and circumstances as determined by the ACAT, and the date they were approved for care. 4) How will Home Care packages be assigned? When a customer reaches the top of the national queue they will be assigned a package and sent a confirmation letter. The letter will include their unique referral code and the date by which they must enter into a Home Care Agreement to prevent the package being withdrawn. 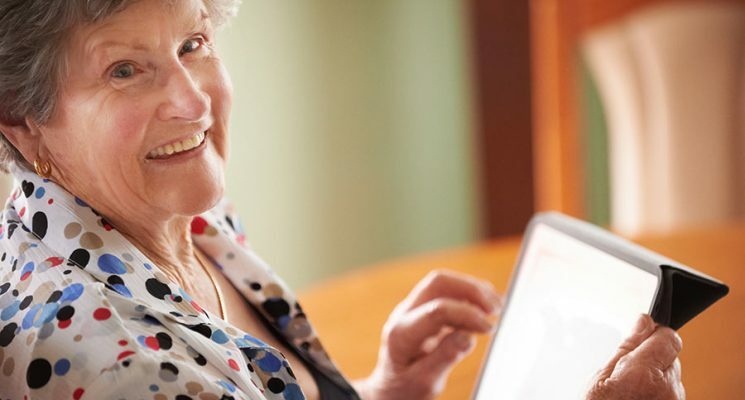 A customer will not be eligible to receive subsidised aged care services until they have been assigned a package through the national system.